Actual offender is Daniel Martin DOB 2/17/95. Also of West Charlestown Vermont. 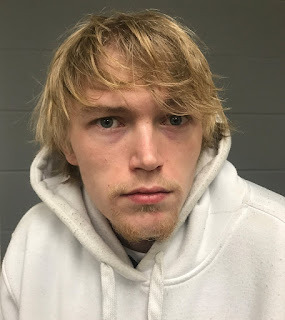 Martin is facing additional charges of false information to Police and is currently on Escape status from the Department of Corrections and has an active warrant for his arrest. Anyone with information on the location of Martin, is asked to contact the State Police. It was determined Martin provided false information during his arrest. Martin implicated his brother Peter. Fingerprint identification along with further Investigation revealed the actual offender is Daniel Martin DOB 2/17/95. Also of West Charleston Vermont. Martin is facing additional charges of false information to Police and is currently on Escape status from the Department of Corrections and has an active warrant for his arrest. Anyone with information on the location of Martin, is asked to contact the State Police. On 03/04/18, at approximately 6:01 PM, a member of the Vermont State Police conducted a traffic stop in the area of Interstate 91 Access Road and Westminster Heights Road, in the Town of Westminster for a minor traffic violation. 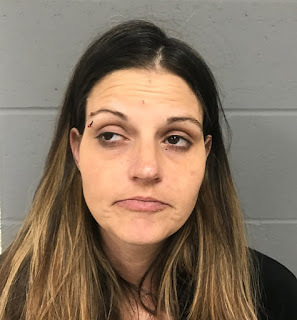 While speaking to the operator of the vehicle, Monica Capron, age 38 of Newport, VT, and the two passengers, Catherine Teixeira, age 34, of Newport, VT, and Peter Martin, age 21, West Charleston, VT, Troopers established probable cause that there was illegal contraband inside the vehicle. 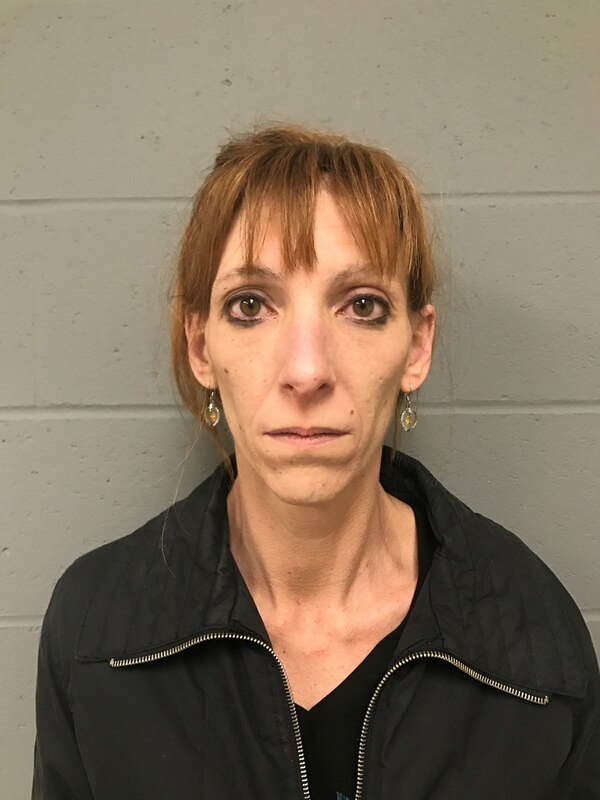 The vehicle was seized and transported to the Westminster State Police barracks, and a Search warrant was subsequently granted by a Judge. 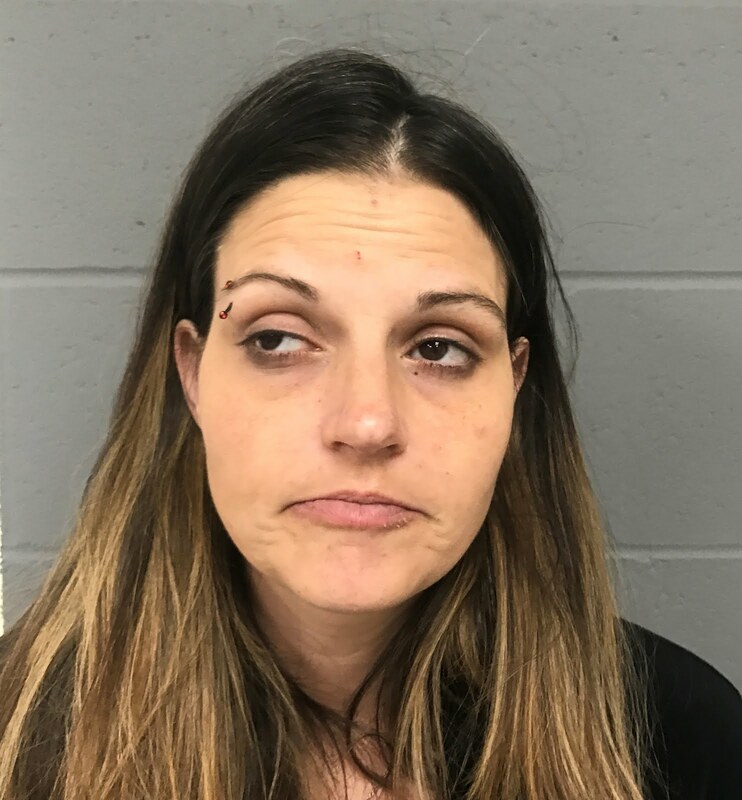 During the search of the vehicle a Felony amount of cocaine and misdemeanor amount of heroin was found. Teixeira was subsequently transported to the Southern State Correctional Facility in lieu of bail. Both Capron and Martin were released with a citation to appear in VT Supreme Court, Windham Unit, Criminal Division at a later date.